A home inspection is an integral part of buying a home. A home inspection is usually provided by experts’ home inspectors who encompass the examination of the house at the time of sale. The home inspection can prevent those costly mistakes which buyers could make without being able to notice the heavy repairs the home needs. Even if you think you found the perfect dream home, the home inspection can tell you, the real picture. It can tell you whether it is indeed a dream home or just not right for you. A quality home inspection service can reveal the critical information which is essential to know about the condition of the home and its systems pertaining to electrical, plumbing, water systems, etc. It makes the buyer well-aware of the costs, repairs and the maintenance that the house may require either immediately or in the near future. A home inspection service can detect the safety issues in the house like carbon dioxide leakage, radon, or molds which could be a possibility due to faulty systems. Hence, to avoid such hazards, a home inspection is very important. A home inspection can reveal whether the house has illegal construction, like extra rooms, garages, or basements without a proper permit or have not followed the code of construction. Such illegal installations to the house degrade the overall value of the home too. A home inspection reveals the minor and major repairs and renovations a house may require. If the seller does not agree to carry out these required renovations then the buyer can always ask for deduction from the total price of the property for its repairs and maintenance. Hence, a home inspection service can be a great help to act as a price negotiation tool for a better deal. A home inspection can give the buyer an approximate cost of major repairs like plumbing., electric wiring, water systems, etc. which may be required in the near future for the new home. They can well diagnose the current condition of the home and give an approximate of the cost of repairs and renovations. 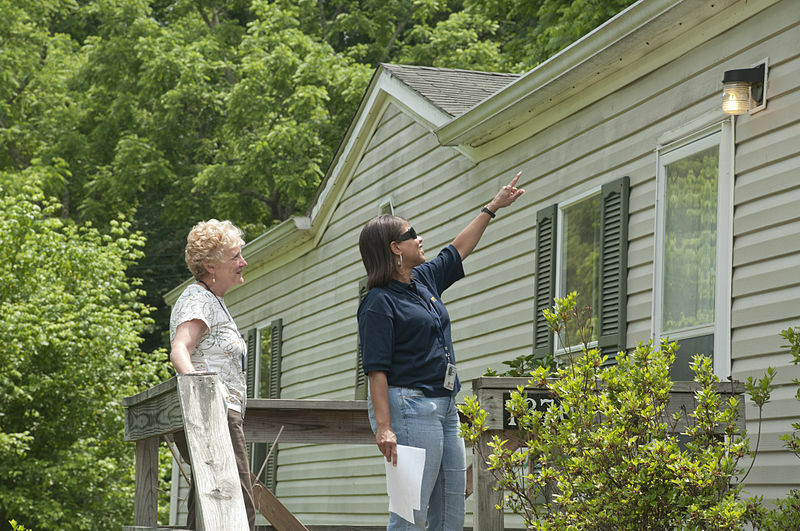 The home inspection can prove to be a valuable educational resource for your homes. The home inspectors can suggest ways to buyers on how to maintain the house well and help you save thousands of dollars in the long term. Home inspection services can really bring out true picture and condition of a house that a buyer may not see. A buyer may be attracted by the wonderful colored walls, the location of the property or the wonderful fittings. However, they may not see the forecasted issues with plumbing, wiring, etc. which a professional home inspection eyes can reveal. Few insurance companies do not complete their formalities to ensure your house if certain conditions are found in the house. Hence, before they reject your insurance registration, get the home inspection services done to know the real picture of the new home. If you are up to be a new homeowner, never forget to get yourself the services of a professional home inspection. The cost may vary depending on the region, size, and age of the house. However, the home inspection is a key to invest in the best property which is beautiful not only from its exteriors but strong and solid from its interiors too. A weak system in homes like plumbing issues, electrical problems, water issues, etc. will prove to be a bad investment in the near future. Hence, home inspection services are truly a must for every new home purchase.